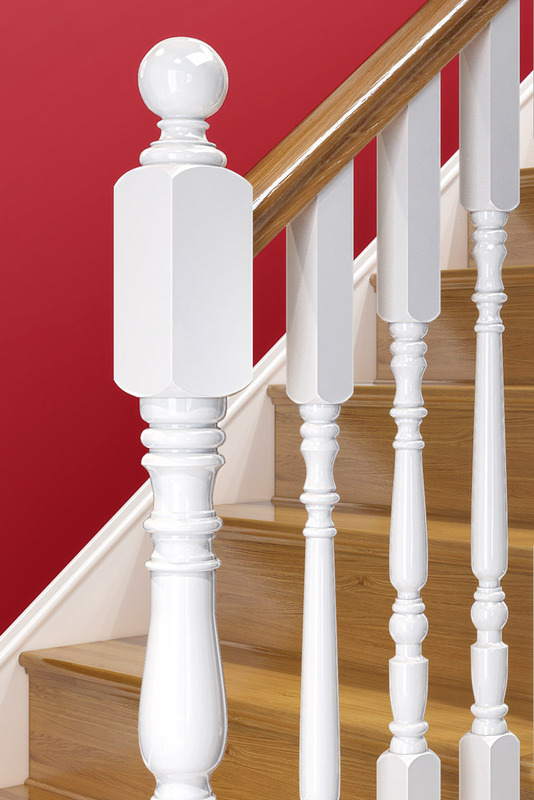 These 915mm x 46mm x 46mm plain Corby Spindles are part of the Exclusive Corby Collection. 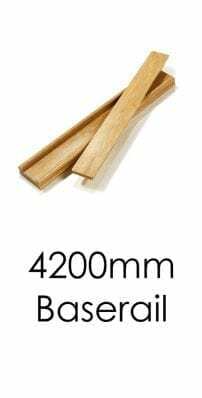 They have a top square of 216 mm, a Corby turning of 483 mm and a bottom square of 216 mm. 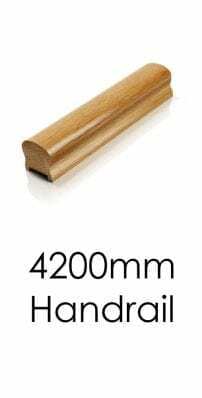 They are suitable for our handrails and baserails with a 46mm tracking. 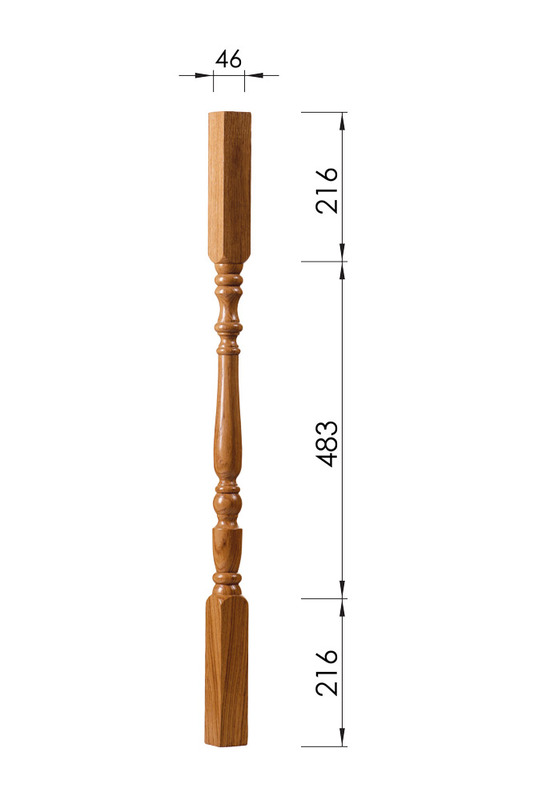 There are 91mm x 91mm Corby matching posts available. 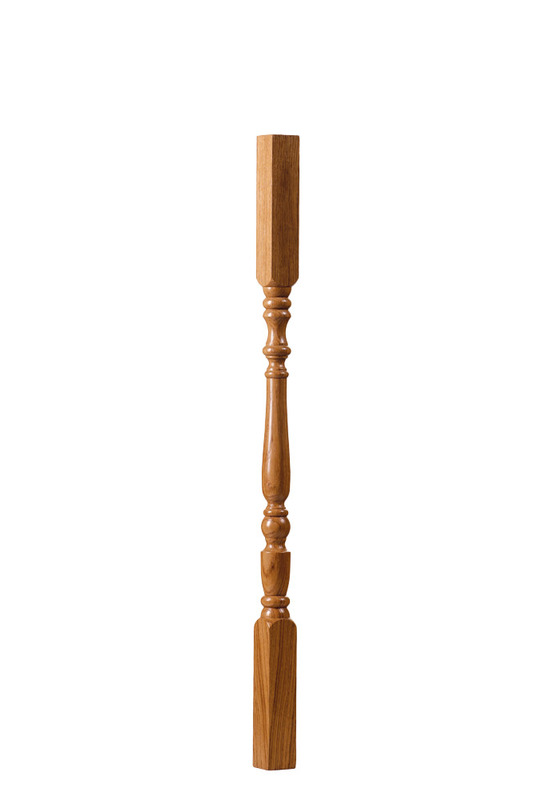 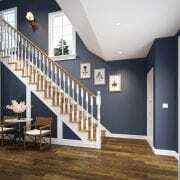 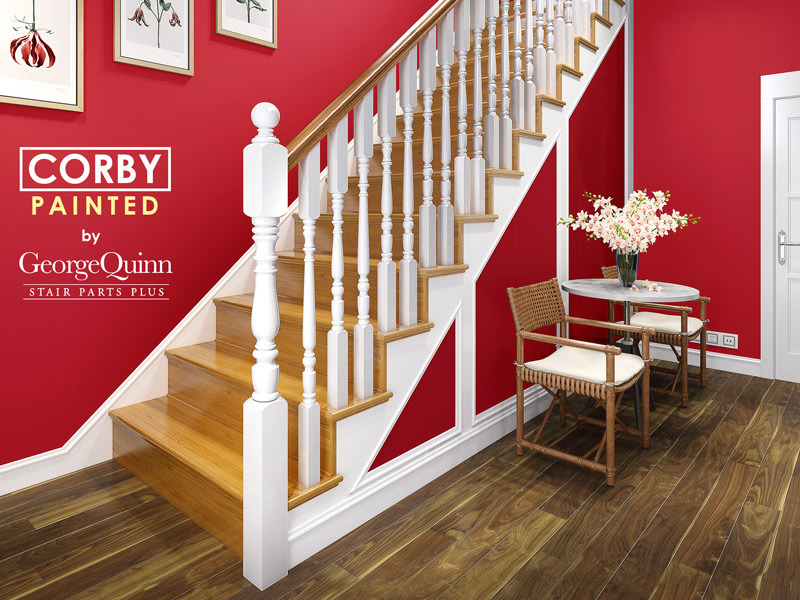 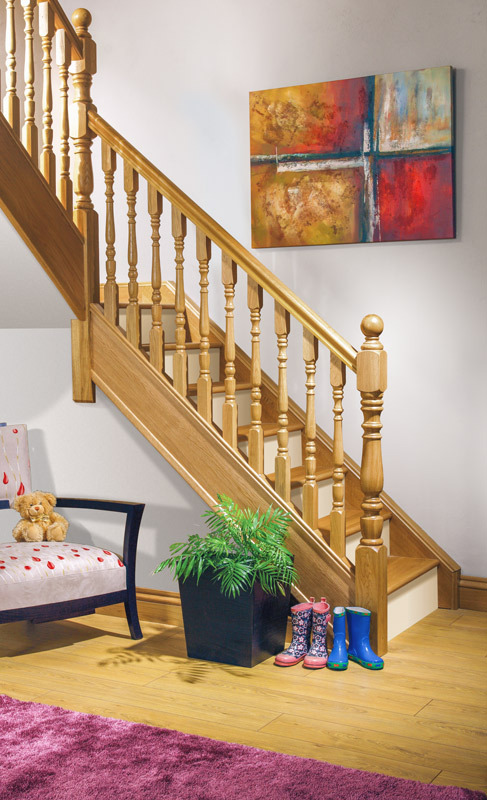 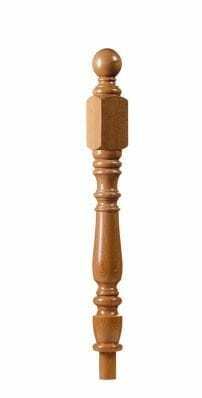 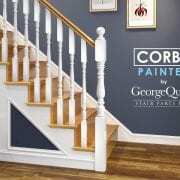 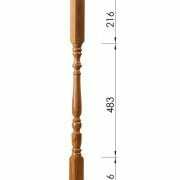 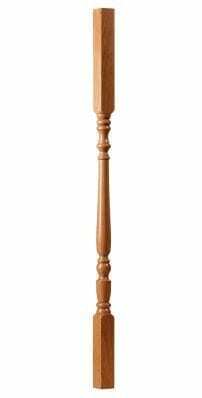 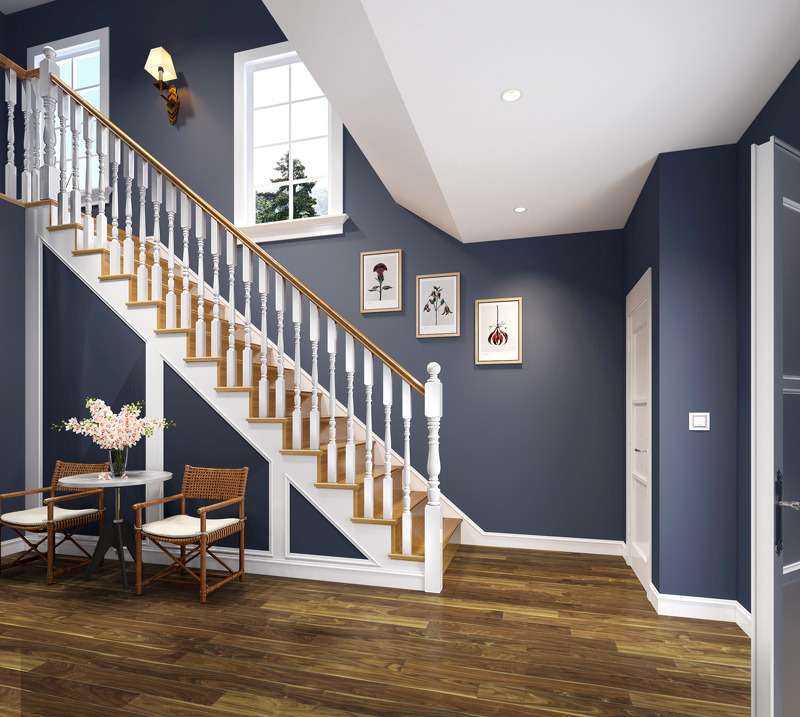 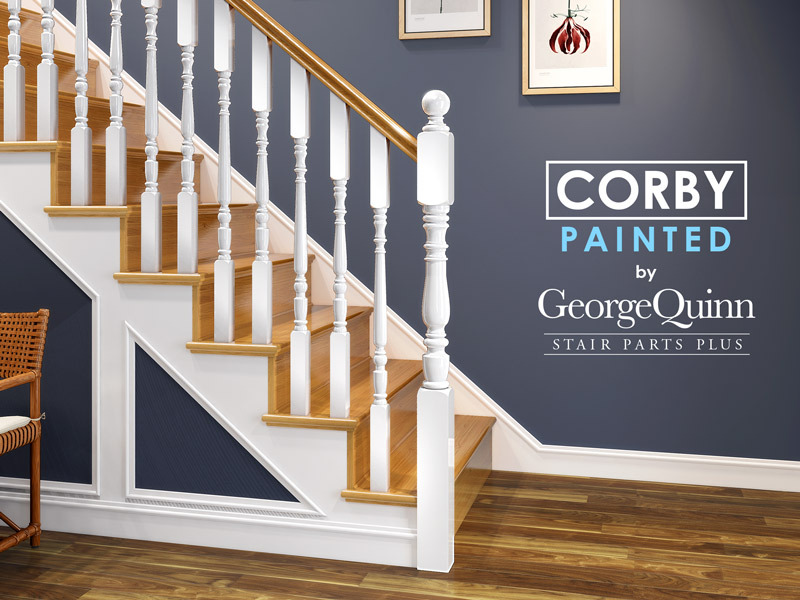 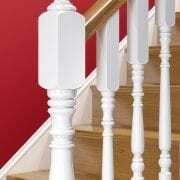 The plain Corby spindles are also available primed. 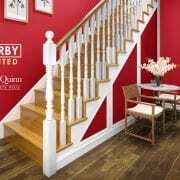 In all other timbers they are unfinished and can be finished by either painting, varnishing or waxing.